Toroidal transformers are magnetic core transformers manufactured within a toroidal (ring or doughnut) shape. 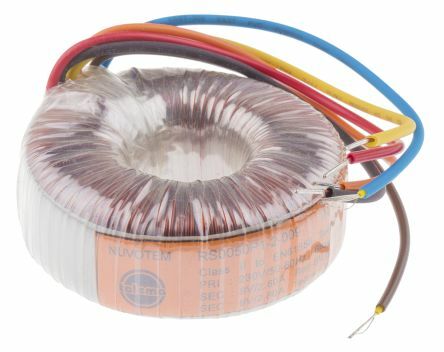 How do Toroidal Transformers they work? Transformers use the principles of induction to transfer energy in the form of electricity via their internal coli. They make it possible for devices with different requirements to run off the same source of voltage. They are able to step the voltage up or down as needed. They can also increase and decrease current and alter electrical energy in other ways. 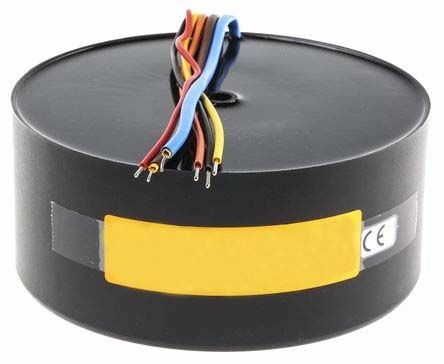 Toroidal transformers can be open or encapsulated, and some models are completed with PCB mounting pins. Transformers take up less space than their traditional square counterparts using less real estate. Some manufacturers suggest that fitting a toroidal transformer with flying leads instead of terminal blocks can save you up to 60% space. 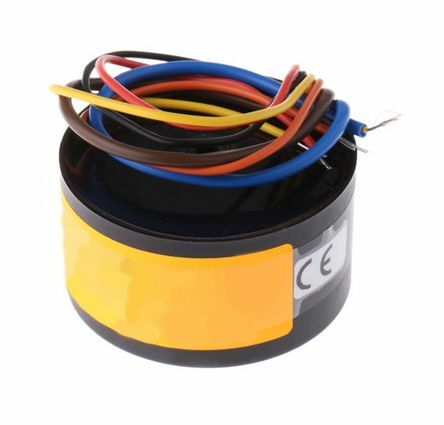 These transformers are easy to mount, some even just require a single bolt to fix them in place. Toroidal transformers offer great noise reduction and emit less EMI (electromagnetic interference) than standard transformers. They have a low stray field. 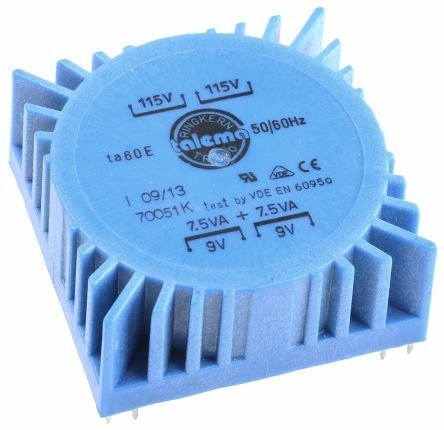 They are quieter to run than standard transformers and create less hum noise. They present excellent value for money. Toroidal cores take less energy to maintain a magnetic field, and therefore use less power.